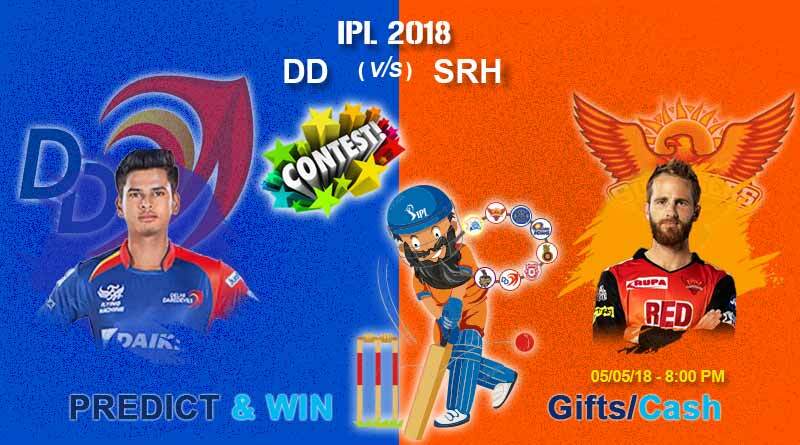 DD vs SRH IPL Match Today Prediction – ICE Baba predicts that DD might win this match today. Today is the 36th match of the IPL 2018 and the match is between DD vs SRH. 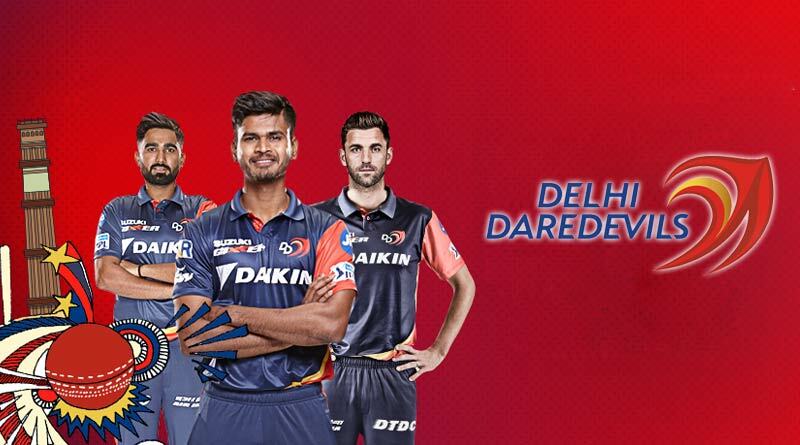 A rejuvenated Delhi Daredevils side face their toughest challenge this season when they travel to table toppers Sunrisers Hyderabad. Coming off the back of two consecutive wins, the wind is high in Delhi’s sail but the question that’s on everyone’s mind is if it’ll be enough against the Sunrisers Hyderabad who has not only been impeccable this season but also plays on their fortress today. For Delhi, this can prove to be a make or break match. Win and they go into the remainder of the season with immense confidence and pride. Lose and it could prove to be all but over for them in this year’s campaign. 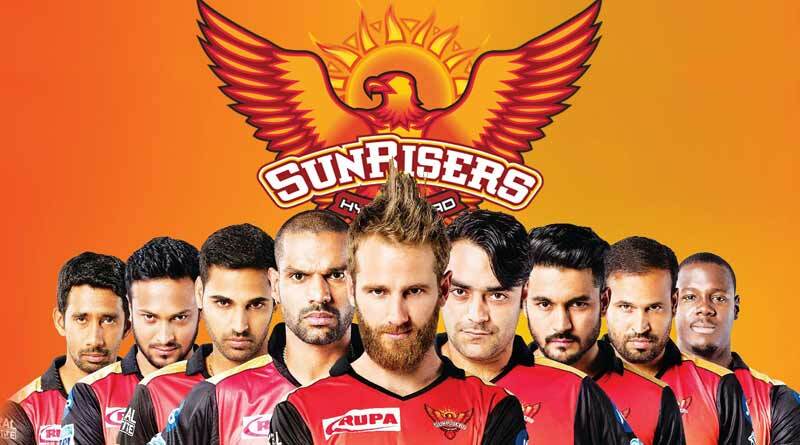 Taking of DD vs SRH IPL match today, Is there a more unpredictable side than Delhi this year? After managed to have won just one match in the first half of the season, they have bounced back in some style winning their last two games. And not just winning but winning convincingly in some style. Boasting of the best young talent when it comes to batting, the duo of Shreyas Iyer and Rishabh Pant have sparked a mini-revival in Delhi’s seemingly dead and beyond repair season. Along with the bowling of Trent Boult and Amit Mishra, Delhi has finally put together a squad capable of beating anyone on the day. They are still far from perfect with the middle order a big worry for the side. Glen Maxwell has failed consistently and his regular selection in the side has left everyone scratching their heads. How long will fellow Australian Ricky Ponting continue to pick an underperforming Maxwell who has let his team down time and time again is the question on every Delhi supporter’s lips. Hopefully, the management finally opens their eyes and bring in a replacement for him if they are to have any chance of beating Hyderabad. For Hyderabad, things are much more easier. Having dominated with both the bat and bowl in their last few games, much of the same and sticking to the basics is what they need to seal up their place in the playoffs. Are you ready for the DD vs SRH IPL match today?